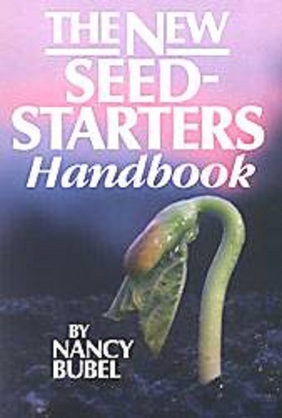 [Nancy Bubel] Comprehensive, updated guide to seed and seedling care, indoors and out. 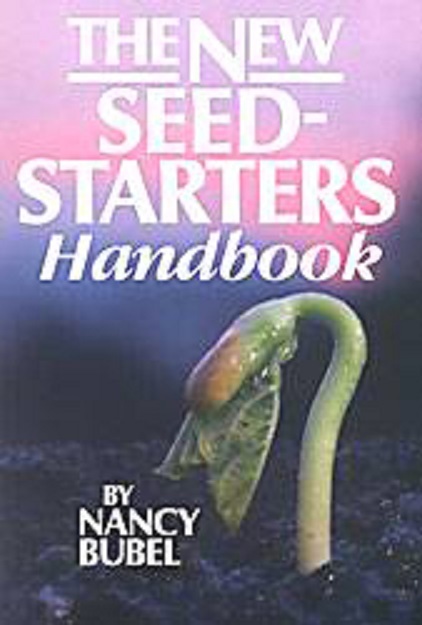 Topics include light and temperature requirements, transplanting, diagnosing, and correcting problems, requirements of vegetable crops, pollination, selection, seed saving, and seed storage. Contains numerous informative tables and supply sources. Readable reference for all gardeners. Softcover, 363 pp.